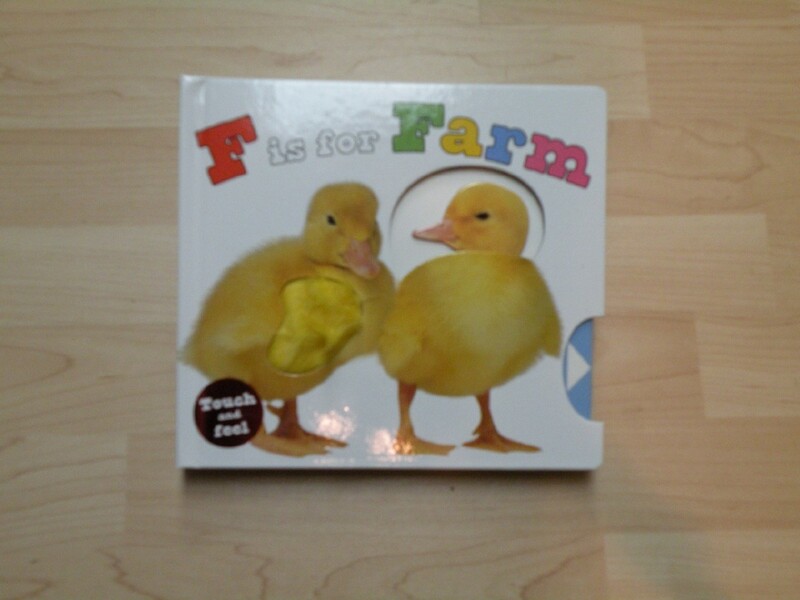 Measuring almost a foot square, this oversize board book takes youngsters on a tactile tour of a real farm. "Open the barn, welcome to the farm." The first page is complete with cardboard barn doors that actually open. "Piglets play, then sleep in hay." Read the rhyming text on each page, then feel the patch of texture above. On the piglet page, for example, little fingers will feel the pig's sticky snout. Almost two dozen pages of fun await your little child, from little mice to huge tractors and everything in between. Every page has color illustrations with exceptional detail, and cute rhyming text in print and Braille. For ages 0 to 4.